Kathy joined our paralegal team in 2011 and supports our Personal Injury practices. 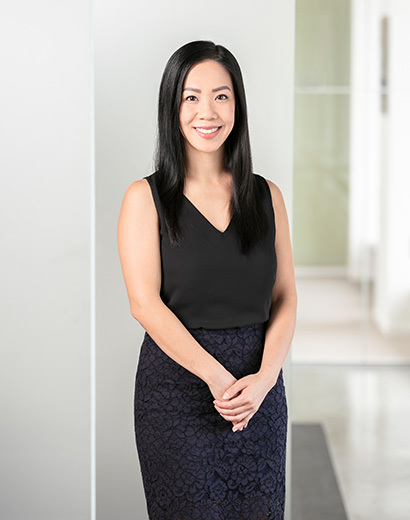 Prior to coming on board, she worked in the area of ICBC defence as a paralegal and has a wealth of knowledge and experience in this area. Kathy uses her impeccable time management and organization skills to keep clients’ files progressing quickly. Her responsibilities include drafting pleadings, document production, preparing for Examinations of Discovery and trials, interviewing witnesses and retaining and instructing experts. Kathy is a proud mother of two young children, who take up most of her time outside of the office. They do martial arts and explore the outdoors together on weekends.